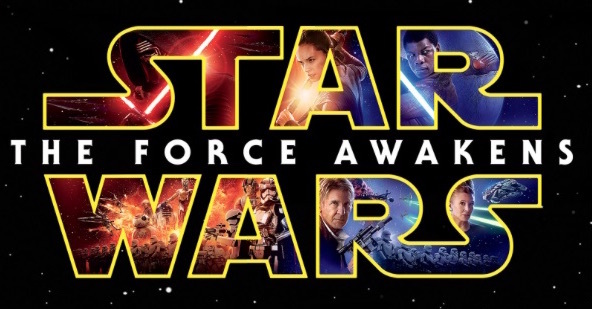 Star Wars: The Force Awakens is available on Digital HD today! No doubt many of you are enjoying the experience of seeing the record-smashing foray into the galaxy far, far away in the comfort of your own homes — and/or portable devices — already. Feels good, right? To celebrate the Digital HD release, and in anticipation of the arrival of the Blu-ray combo pack and DVD on April 5, here are four bonus clips focussing on Daisy Ridley (Rey), John Boyega (Finn), Oscar Isaac (Poe), and Adam Driver (Kylo Ren). Previous article Get the New 'Ahsoka's Journey' Tee from Her Universe Today!